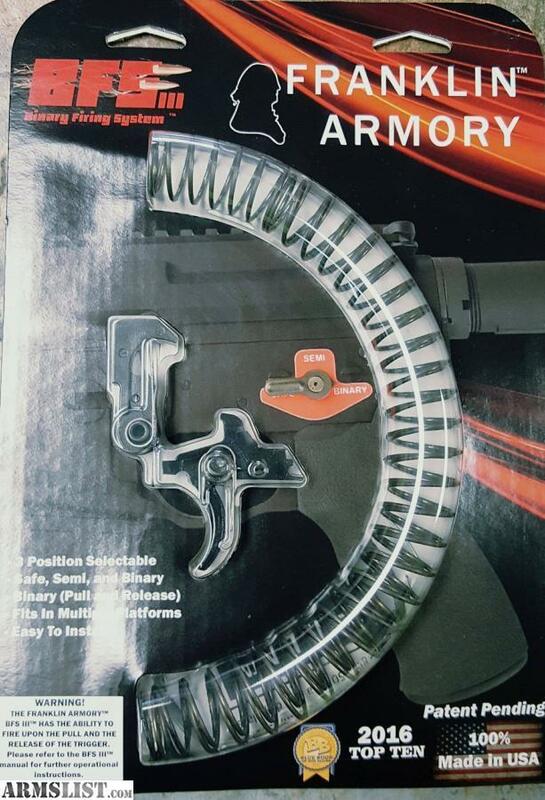 do you still have the (3) Franklin Armory BFSIII Triggers for sale? i would like to purchase all (3) of them. I can mail out an check tomorrow morning. please let me know what the exact total would be including shipping.